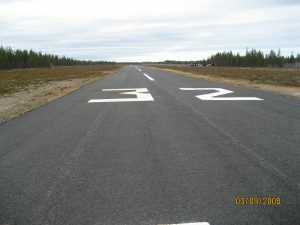 An airfield in very good condition, situated on a heath. 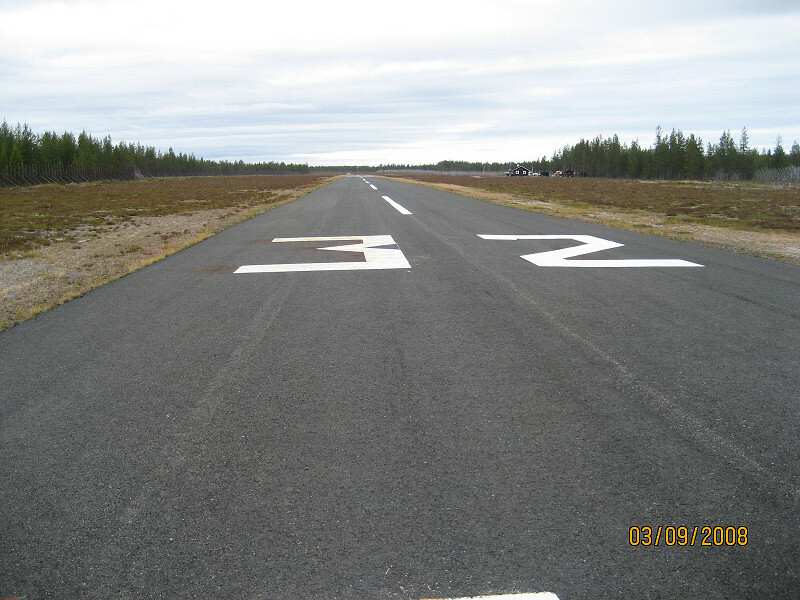 The field is operated by Aavahukan Ilmailukerho Aavahukka Flying club which is active in motor flying. Good accommodation facilities near the aircraft parking area, comprising two beds, a large living room with fireplace, a refrigerator, cooking equipment, and a flight preparation space. 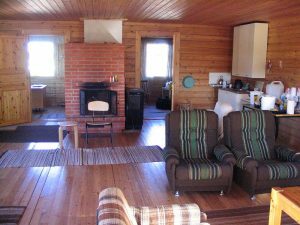 There is also an outdoor fireplace and a sauna. A well in the field provides water. The sofas in the living room can also be used as beds. 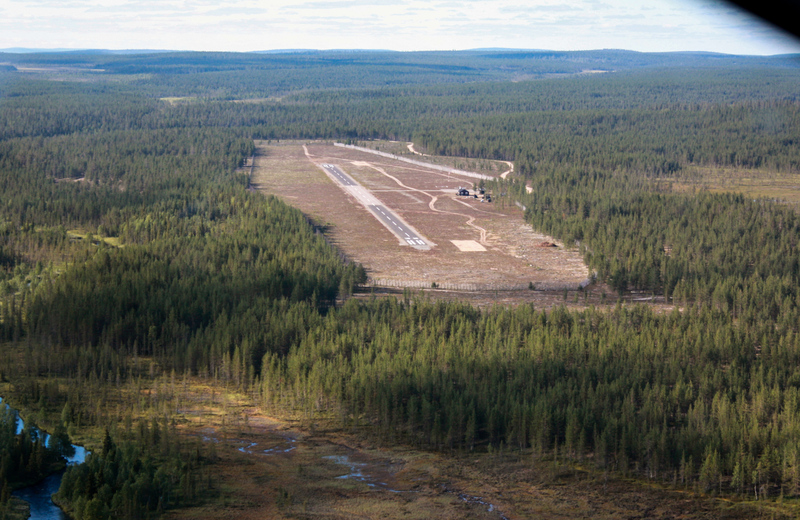 Distance to Äkäslompolo, the nearest village, is approximately 10 km. 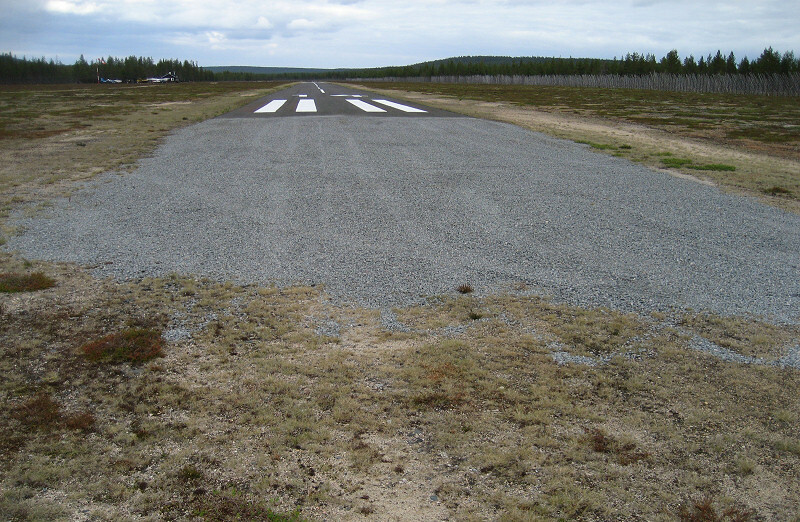 The asphalt-surfaced runway, surrounded by a lichen-covered heath, is in good condition. There are no obstacles near the edges of the runway. The parking area is also in good condition. At both ends of the asphalt-surfaced runway (864m) there is a 25 metres long extension of macadam. Seen from the air the landscape around Ylläs is magnificent: fells, waterways, barren, rough plains. 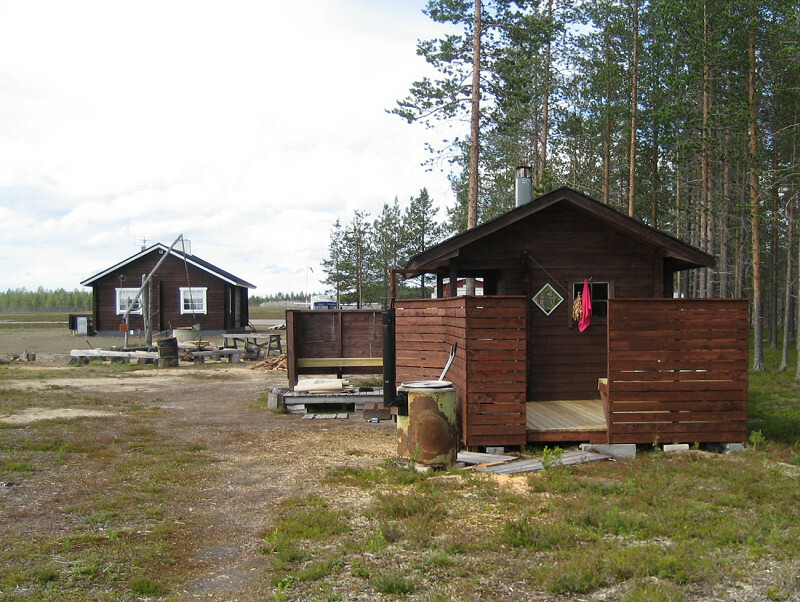 The Ylläs Travel Centre, and Äkäslompolo and Ylläsjärvi villages are close by. The nearest restaurants and accommodations can be found in Äkäslompolo, some 10 km away. 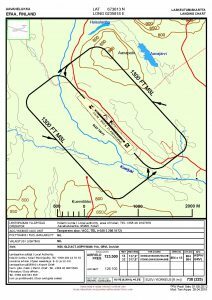 More information concerning the area can be found in the links below. Taxi (24h) +358 200 71800. 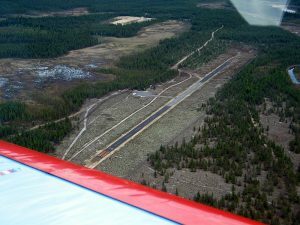 At each end of the runway there is a 25 meter long extension of macadam. Photo Tapio Niittyranta. 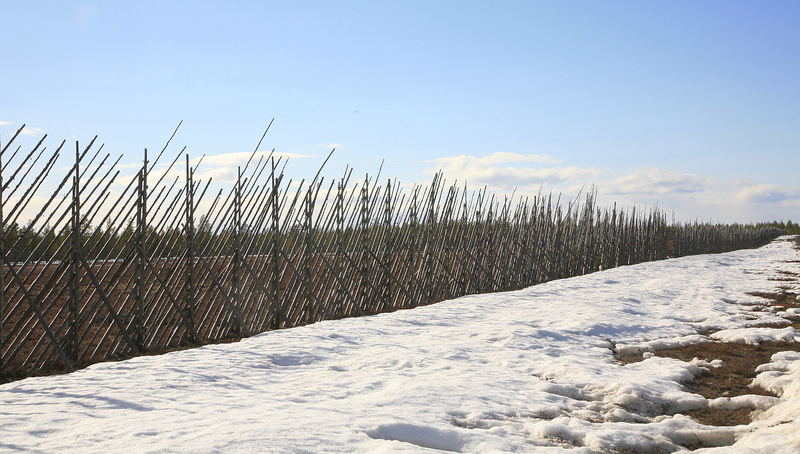 A good fence to keeps the reindeer off the runway. 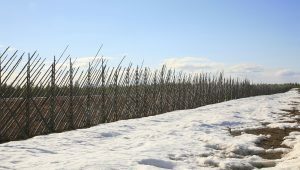 photo taken April 2011.